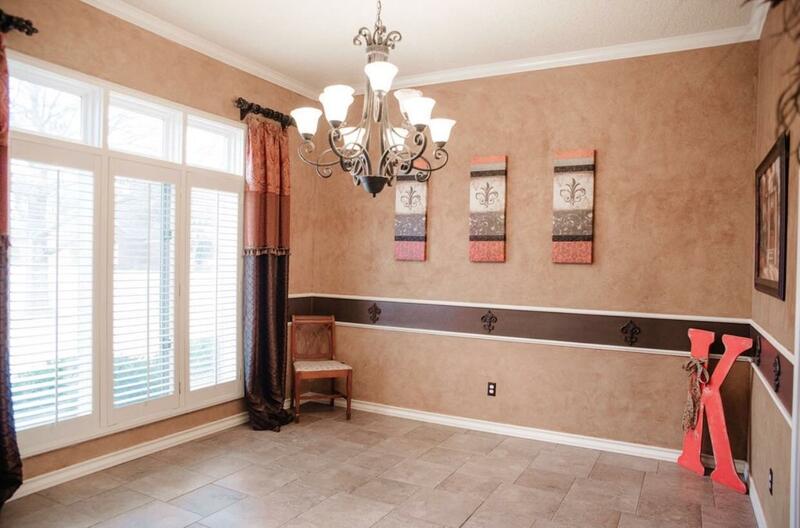 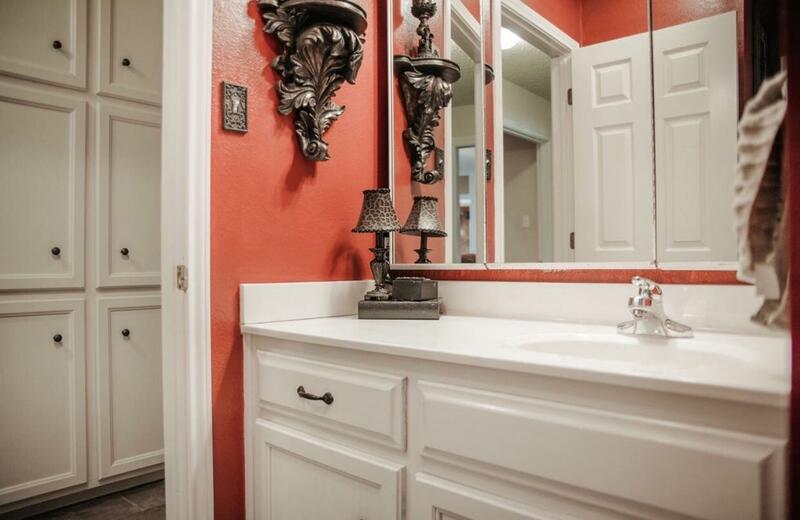 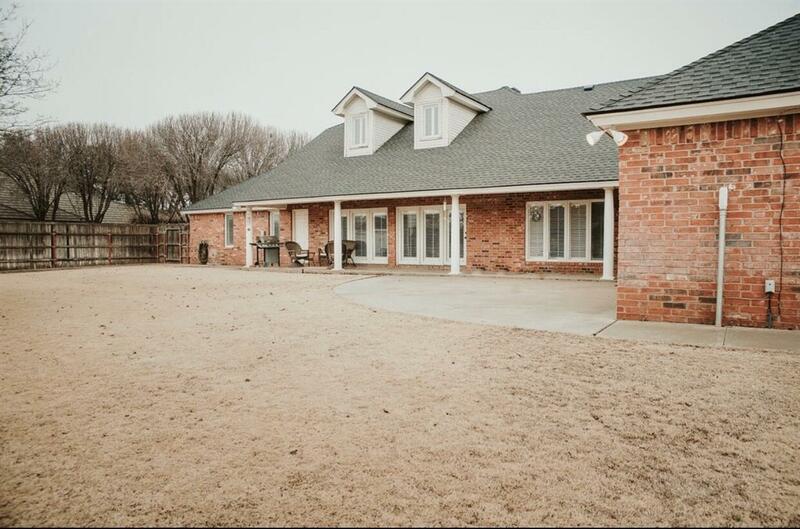 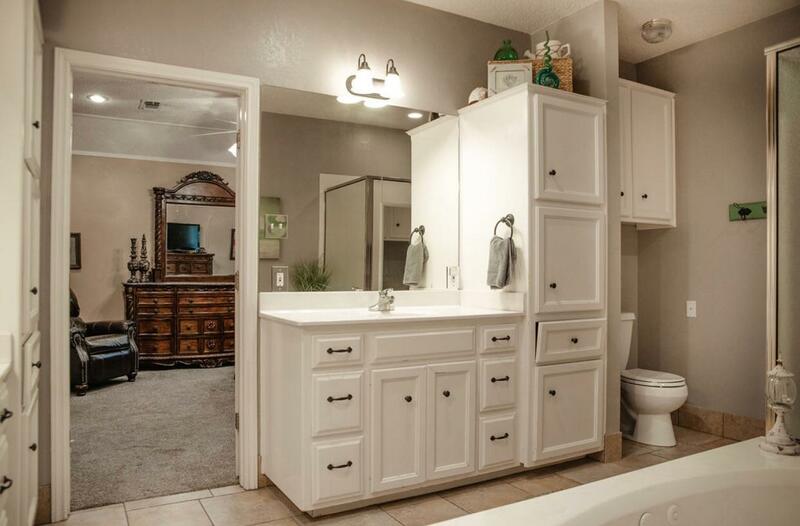 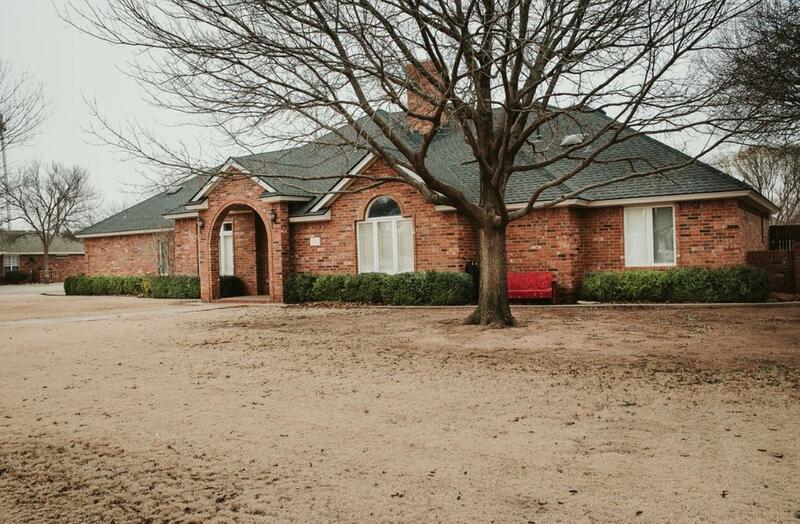 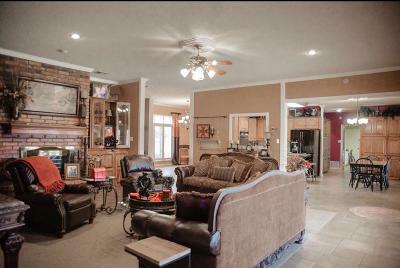 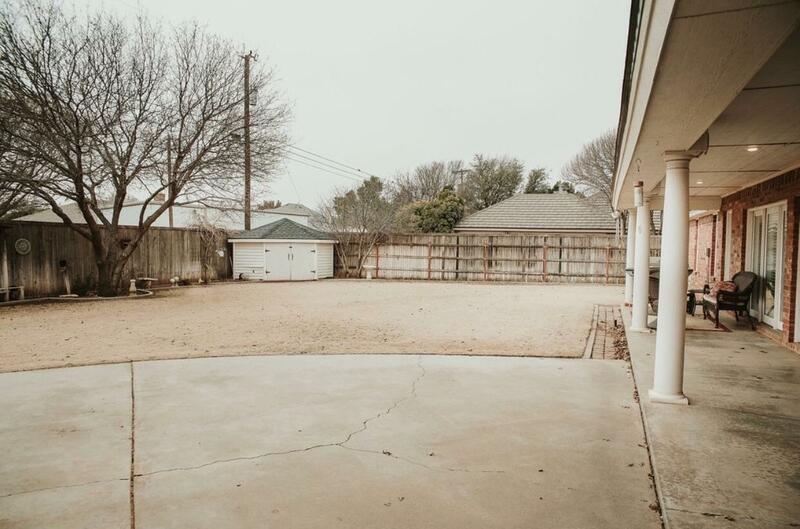 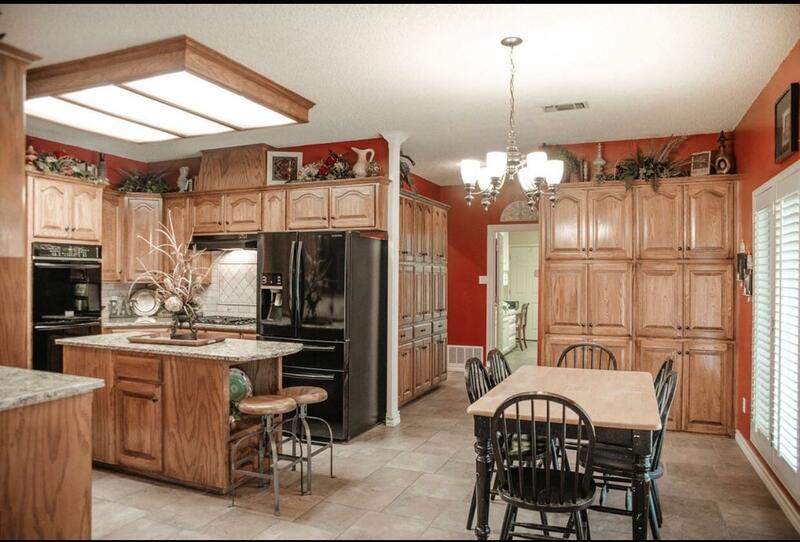 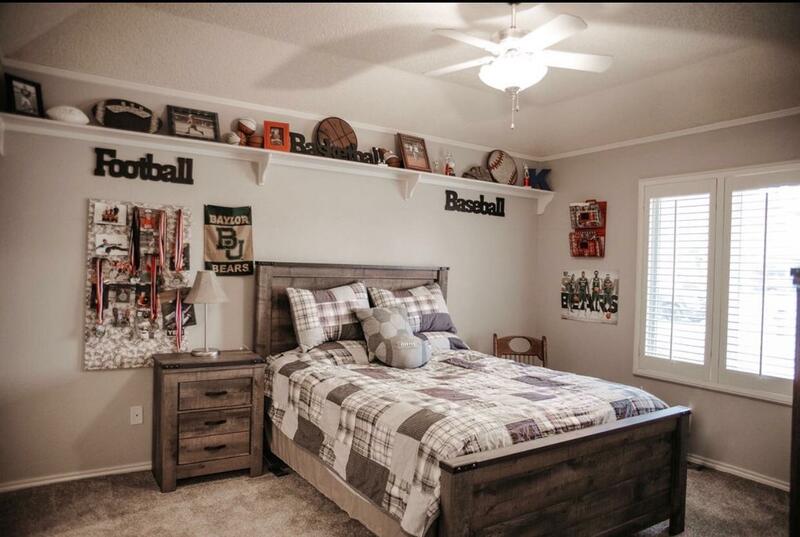 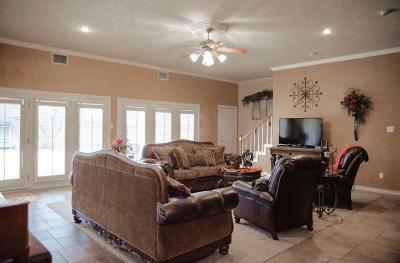 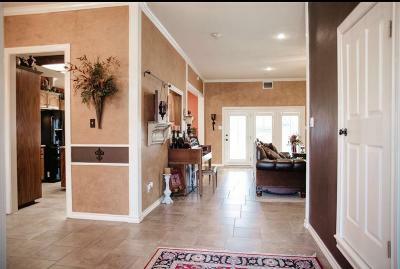 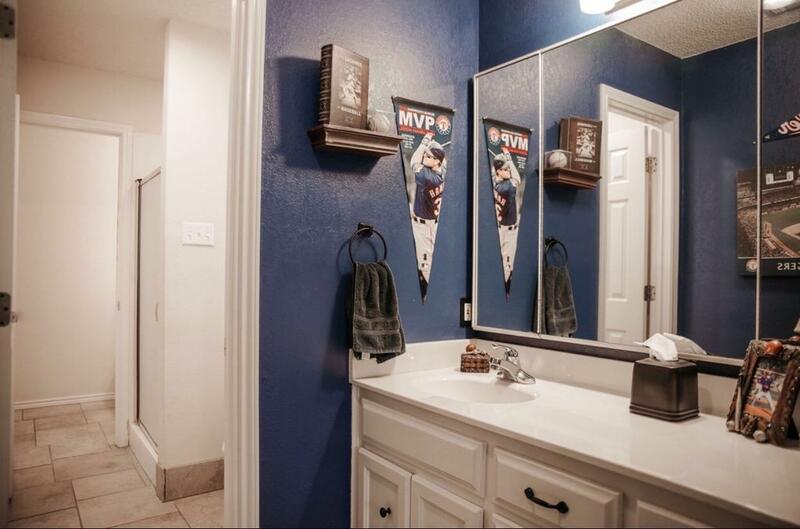 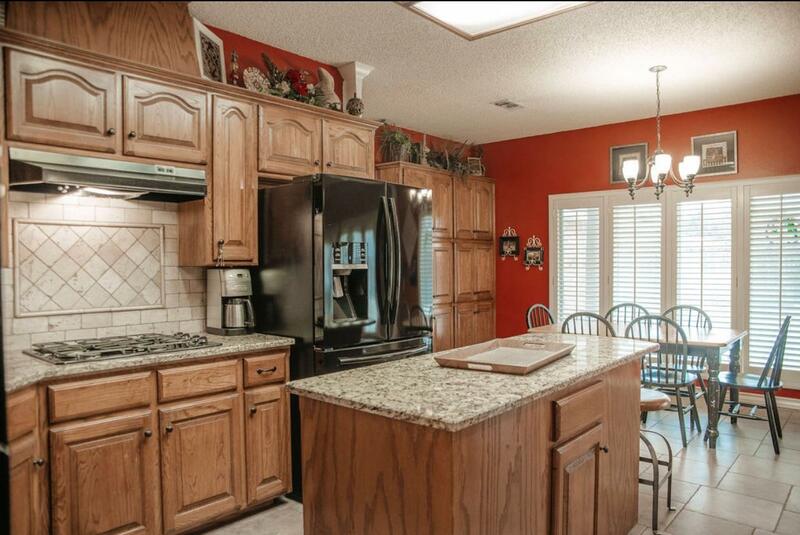 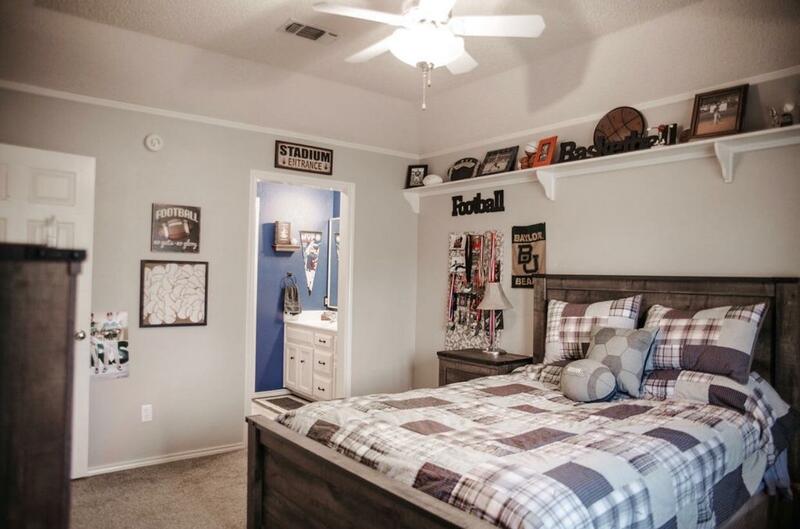 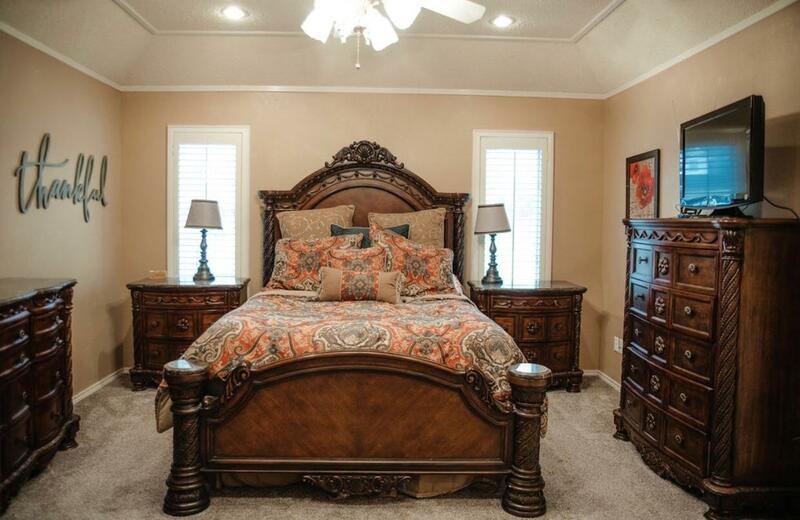 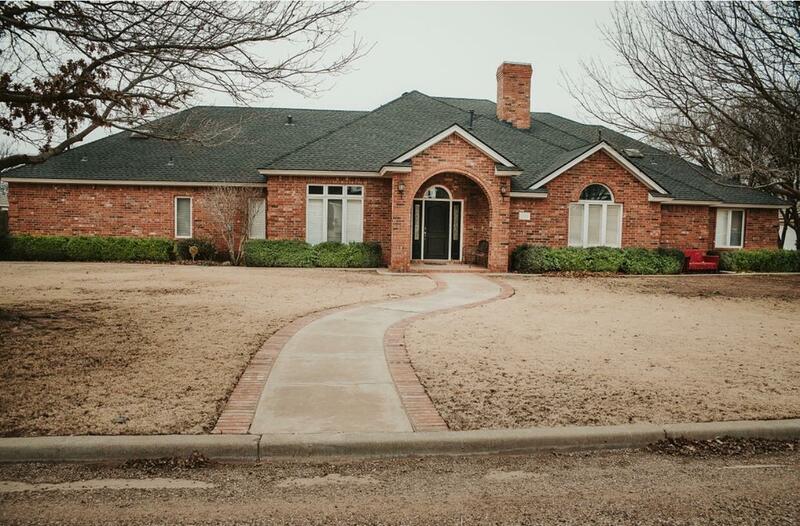 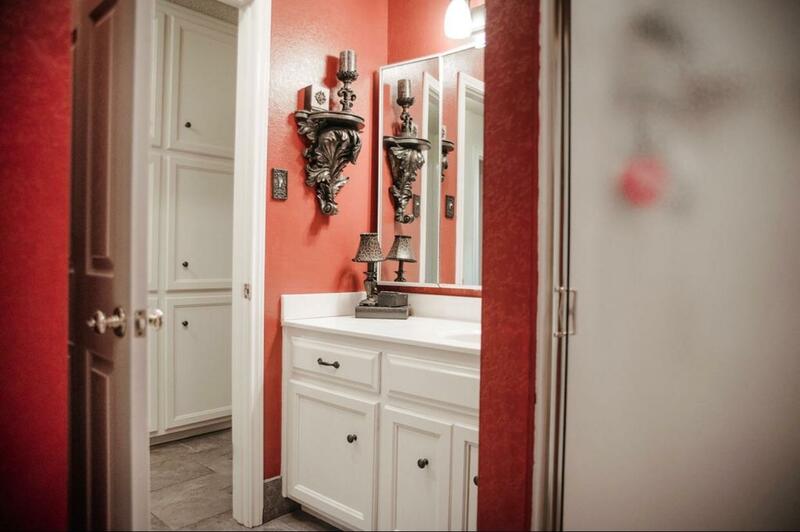 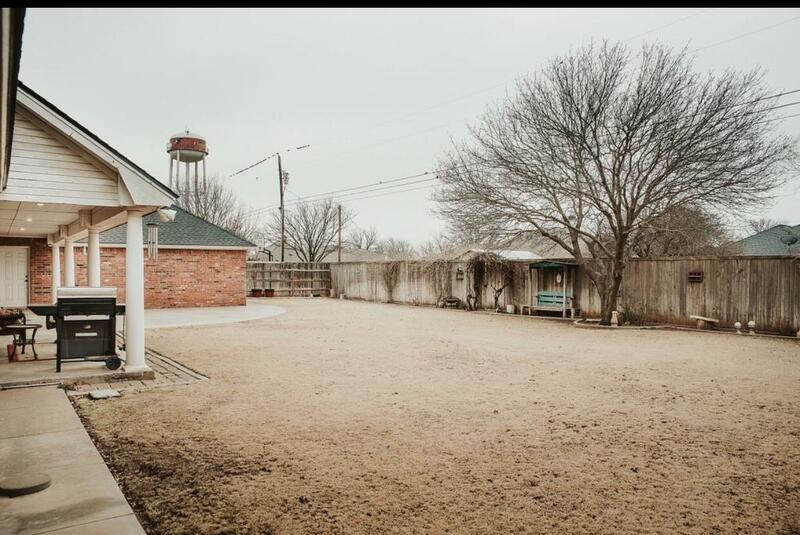 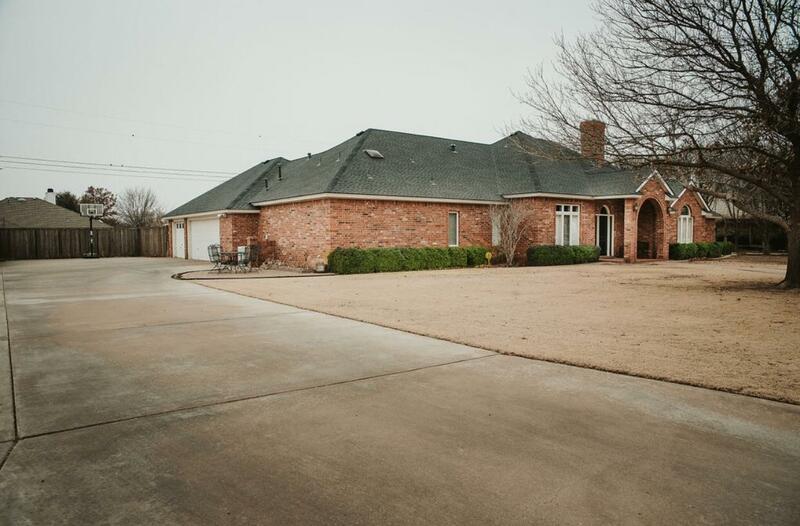 You will definitely want to see this gorgeous Shallowater home. 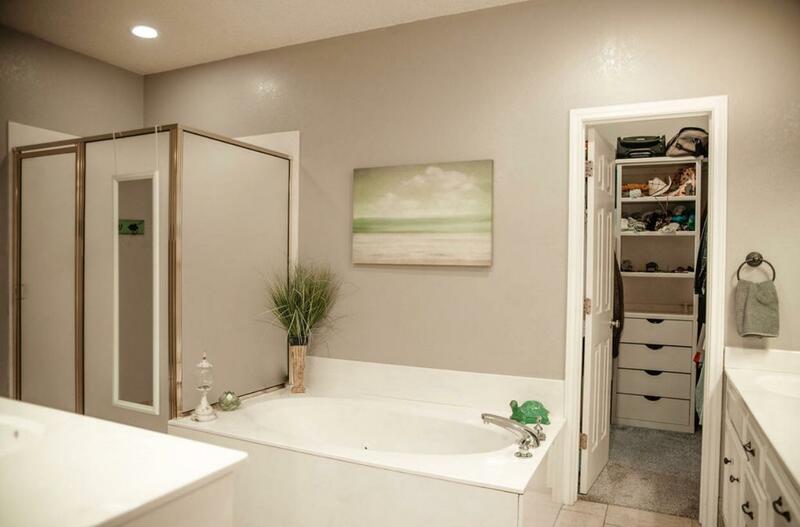 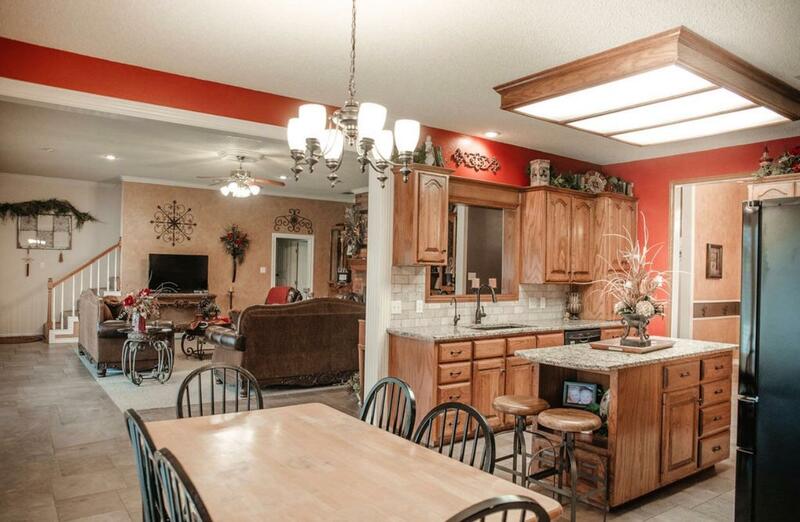 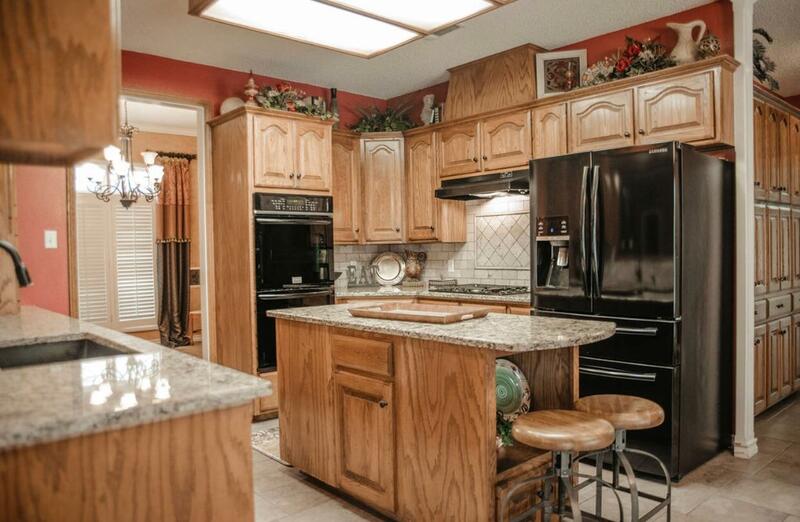 This is one of the larger homes in town with 4 bedrooms, 3 baths and a 3 car garage. 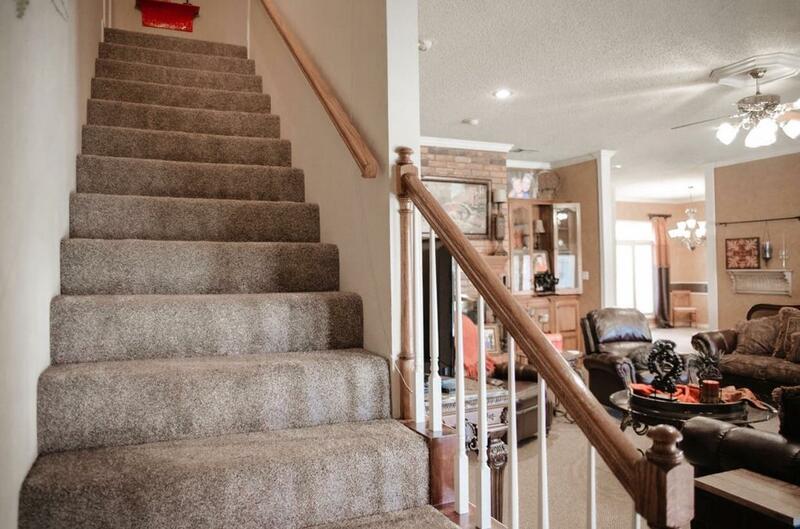 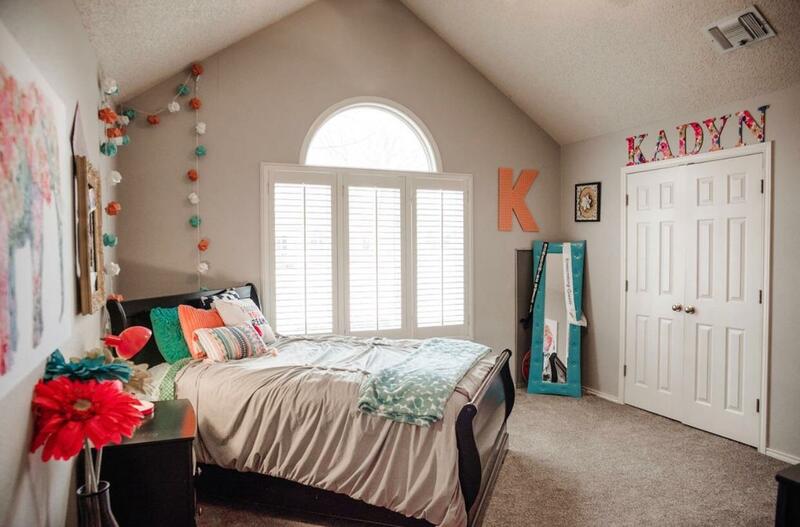 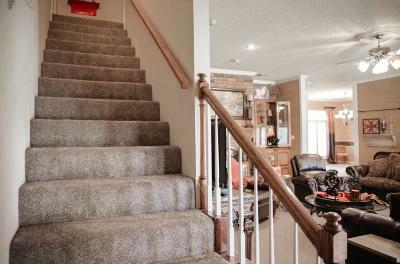 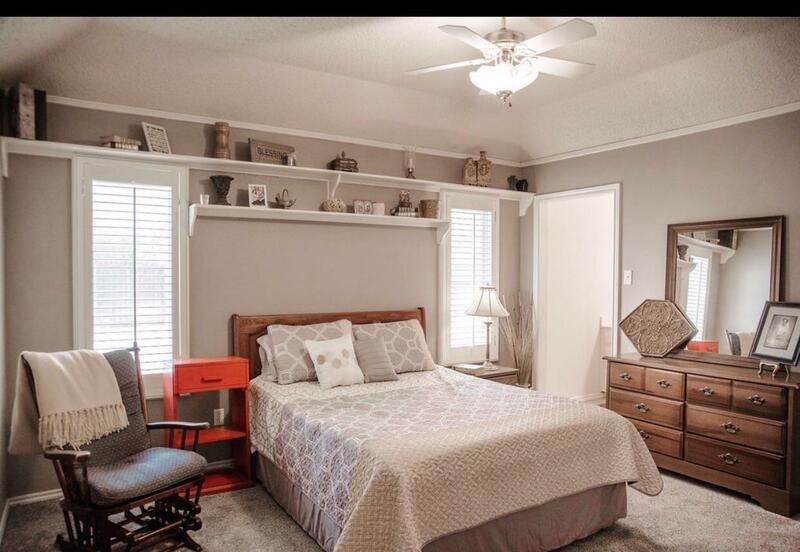 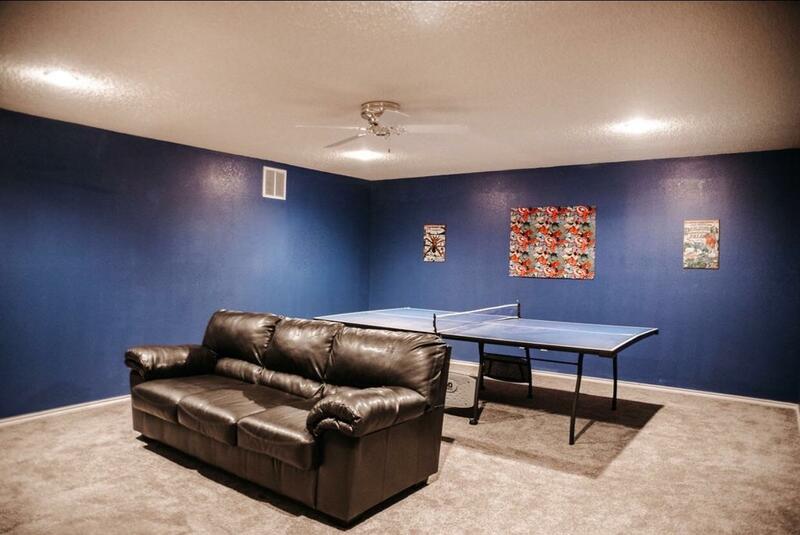 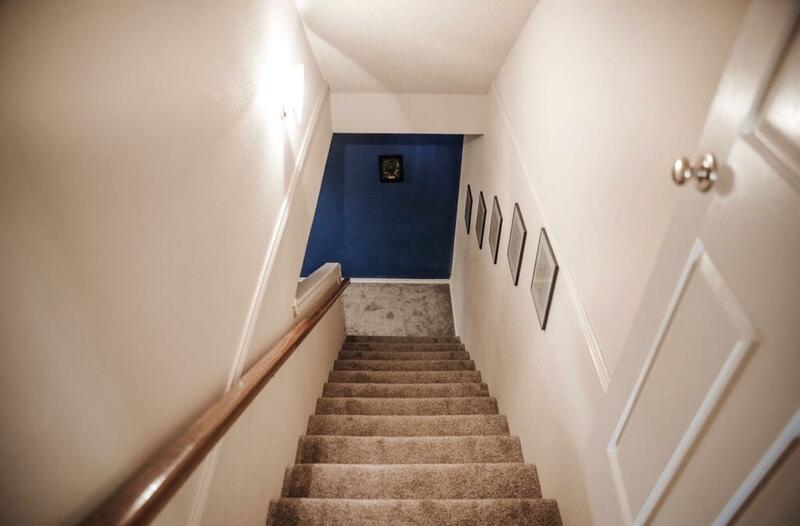 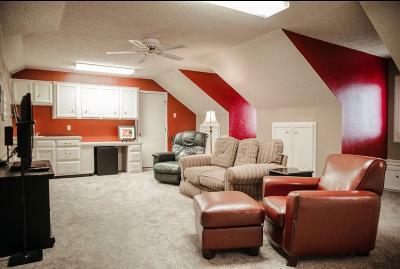 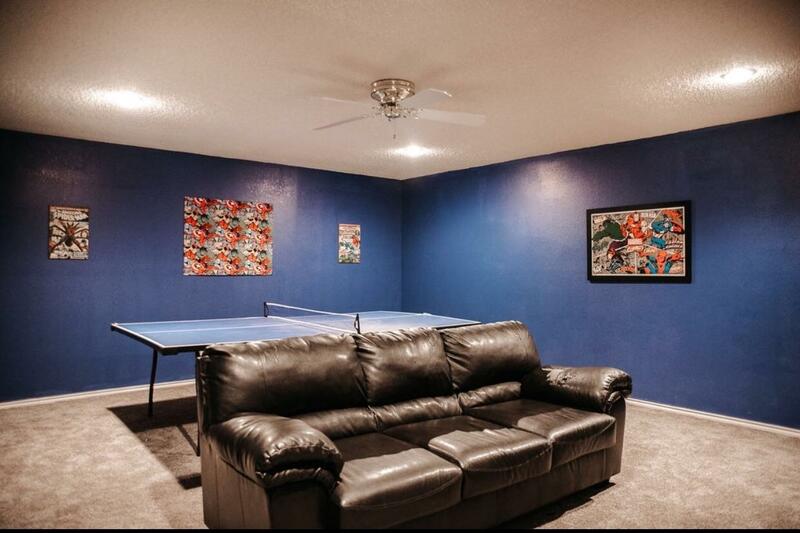 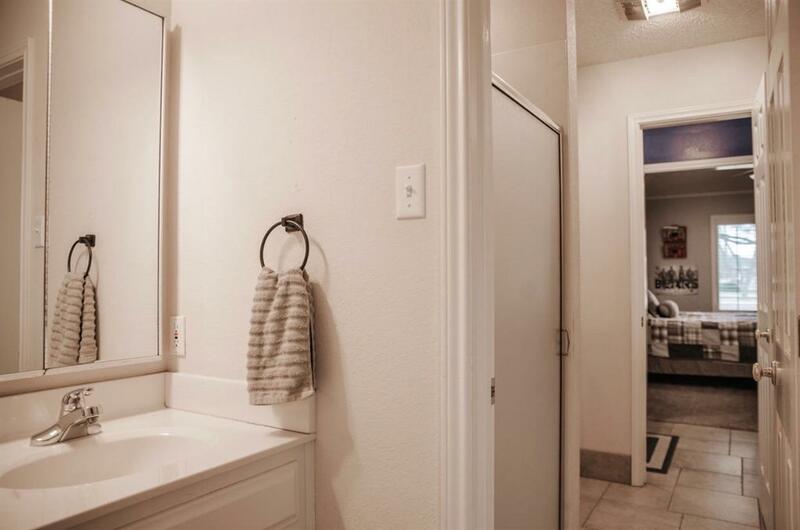 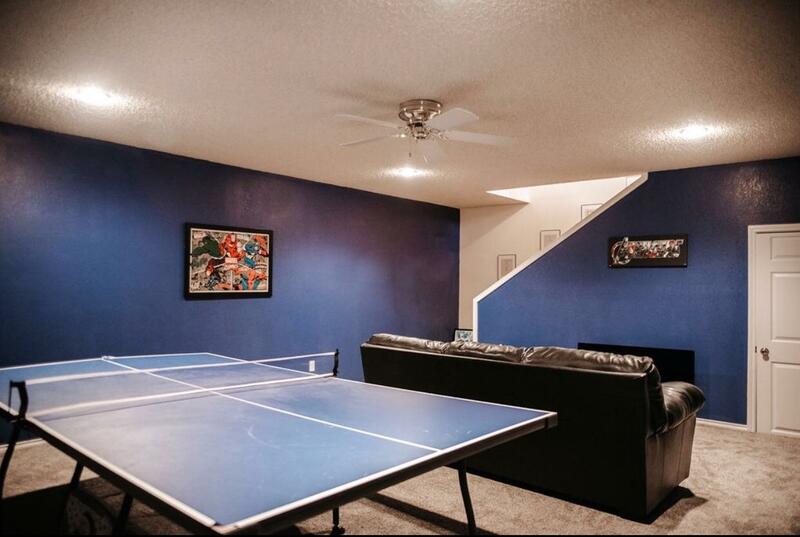 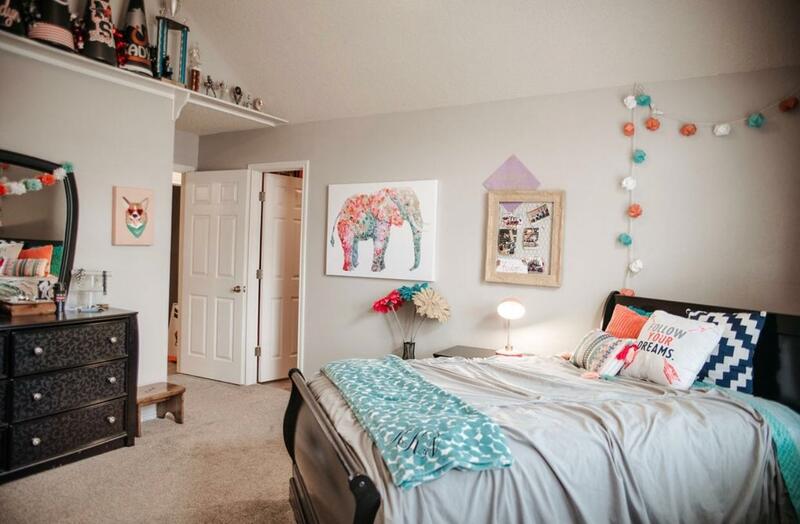 In addition to the welcoming family room, this home has a large upstairs bonus room and an oversized basement. 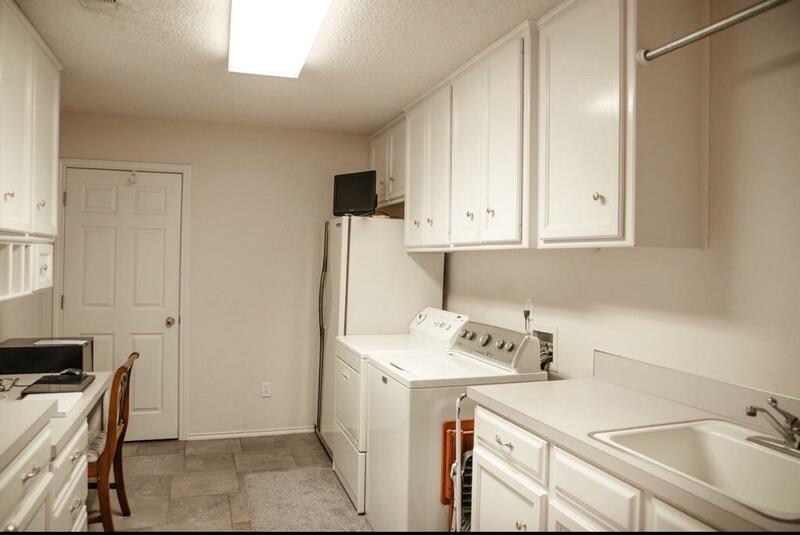 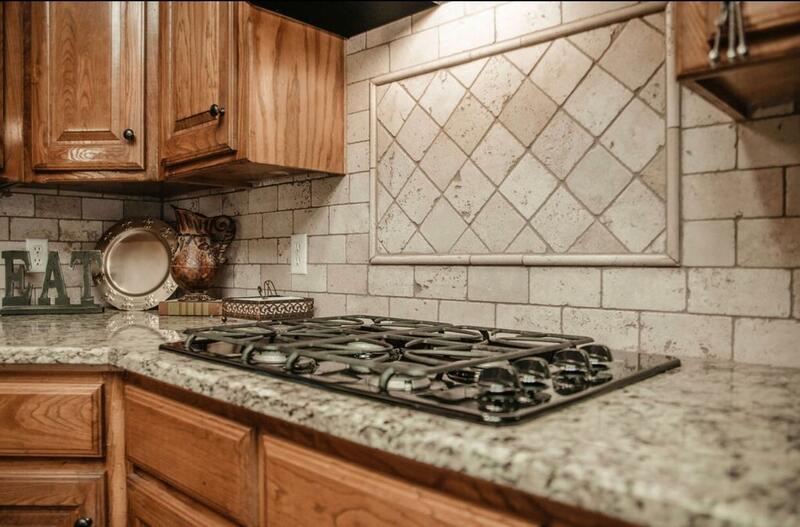 The kitchen is a cook's dream with beautiful granite, a gas cooktop and brand new double ovens. 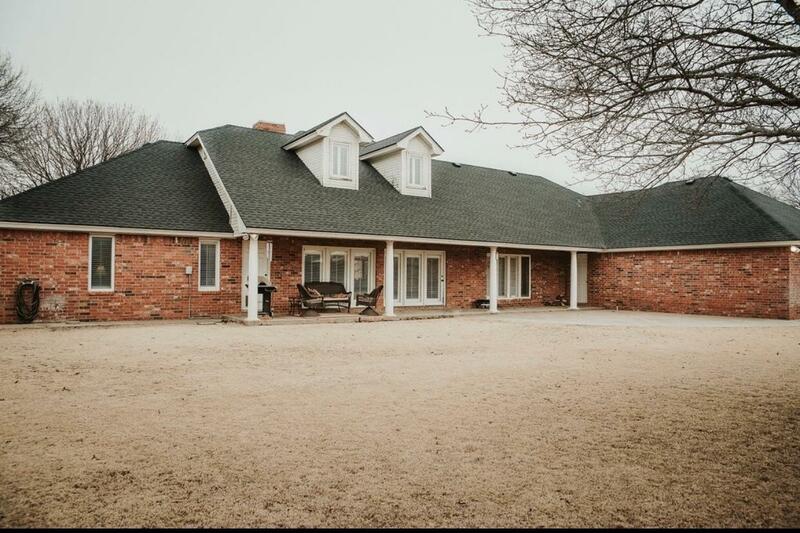 The property sits on almost half an acre and boasts wonderful outdoor spaces perfect for entertaing. 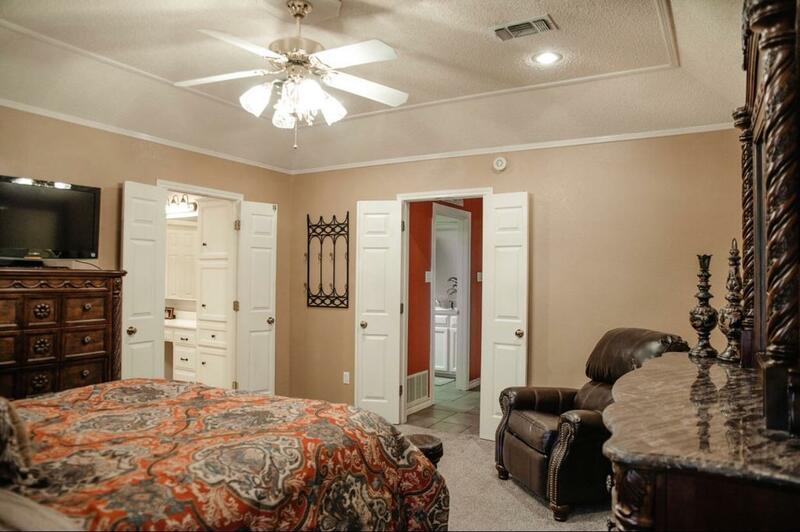 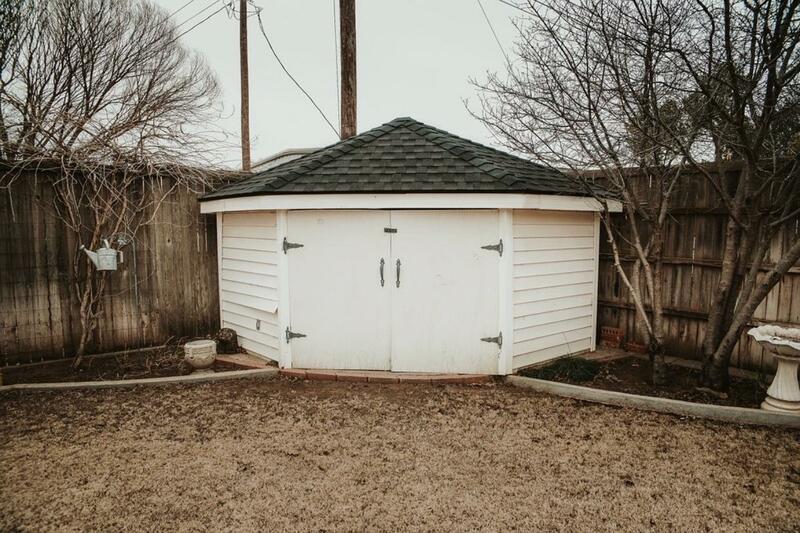 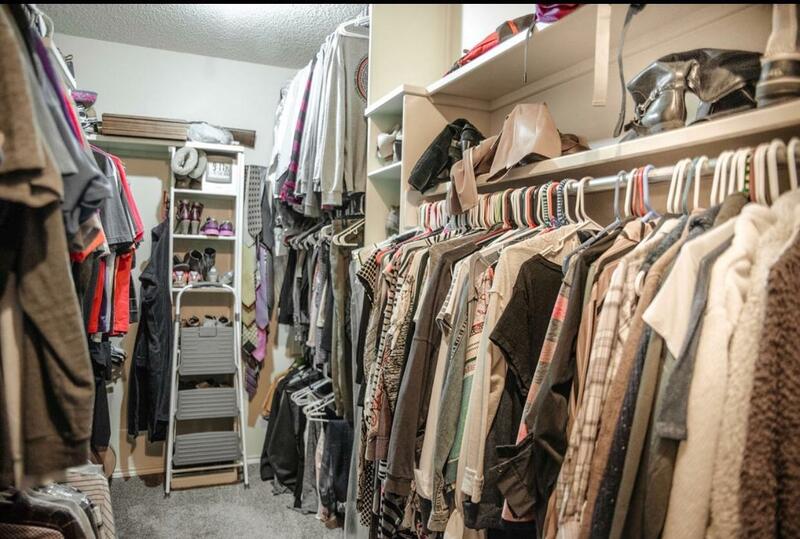 If you want a beautiful home with a lot of space idoors and out, this is the home for you! 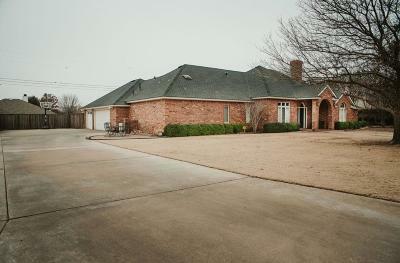 Schedule your showing today!!!! *more pictures to come.